her for her leadership and kindness. doing in promoting Team 8. Shiori - Full speed ahead! Damn the torpedoes! 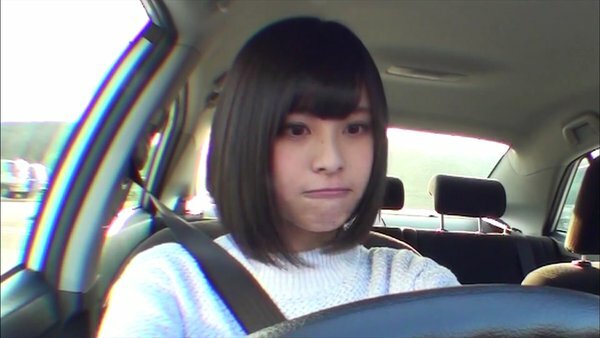 akb48-daily.blogspot.ca - Team 8 Car Cycle Driving License Project Final [Two] Ep. AKB48 Team 8 members Fujimura Natsuki, Yamamoto Ai, and Iwasaki Moeka have announced their graduation from the group. This announcement came on the first day of Team 8's concert "Team 8 Kessei 2 Shunen Kinen Tokubetsu Kouen in Okinawa Mensore! Haru no Eight Matsuri" at Nakagusuku Castle in Okinawa. Fujimura and Iwasaki have graduated from the group as of April 3. 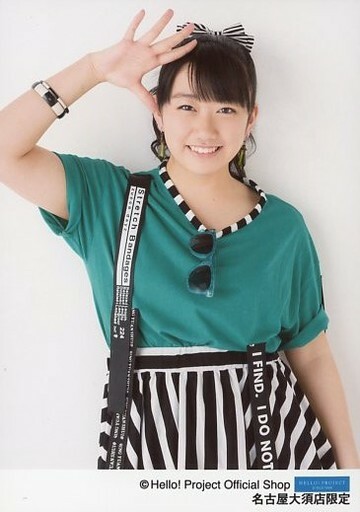 As for Yamamoto, her graduation concert will be held in the coming days at AKB48 Theater. Fujimura Natsuki: "I never had a dream until I became a member of Team 8. That is to become a hair and make-up artist. Right now, I am attending a vocational school for hair and make-up, and I am studying very hard. It became difficult to continue my activities in Team 8, and I didn't want to cause trouble to the other members, so I decided to graduate." Iwasaki Moeka: "After getting into my first-choice school, I wanted to go after my childhood dream of becoming a doctor. In order to make my dream come true, I have to study a lot, so continuing Team 8 activities in that condition, I didn't think I could commit to them both wholeheartedly."